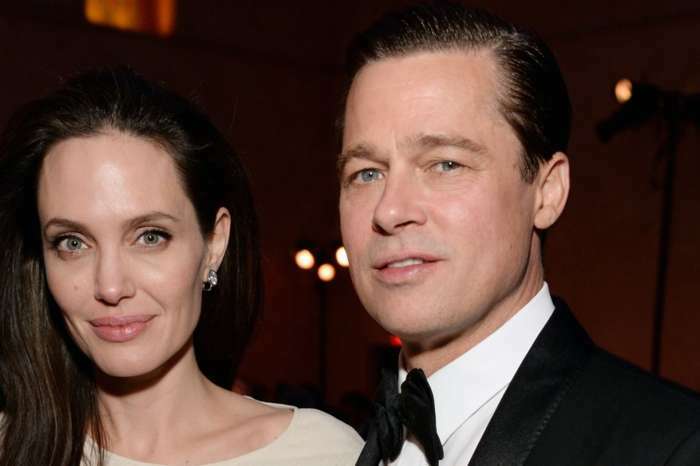 Angelina Jolie is in the middle of a nasty custody battle with her estranged husband Brad Pitt. Although the divorce has gone south, Jolie’s relationship with her oldest son, Maddox, has actually improved amid the split. Inside sources say that Jolie and Maddox have grown closer over the two years since the actress filed for divorce. While Jolie has been fighting Pitt in court, Maddox has been a huge support for his mom. The two have always shared a special bond, but Maddox has been acting a lot more mature after the breakup and has been helping with things around the house. 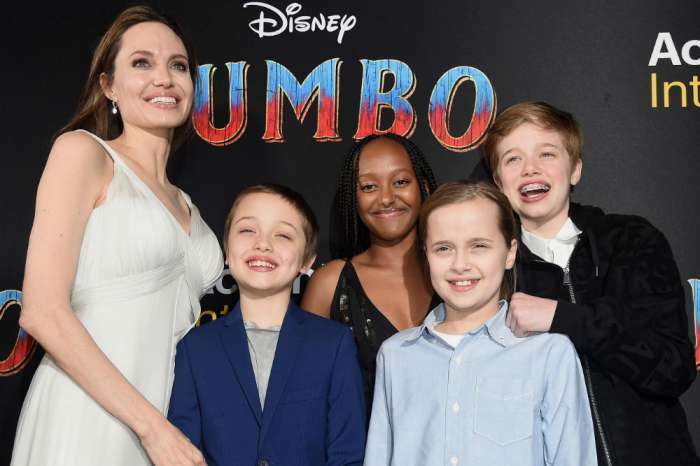 According to Hollywood Life, Maddox takes care of his younger siblings – Pax, Zahara, Shiloh, Knox and Vivienne – whenever Jolie needs a break. Jolie tells Maddox that he is free to hang out with his friends but he always chooses to look after his brother and sisters instead. 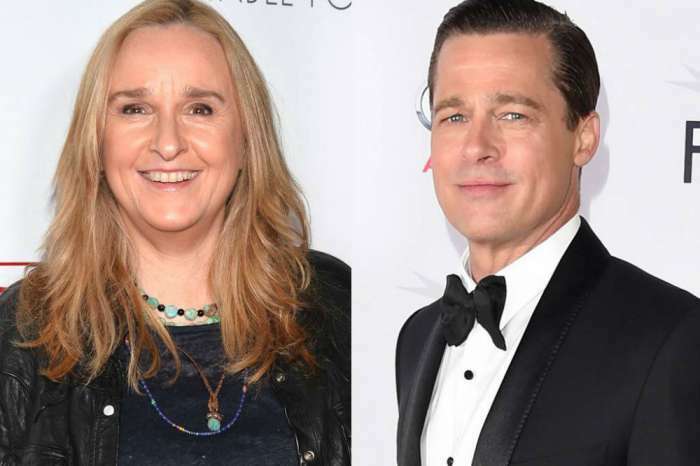 “It’s amazing how selfless he is, he definitely isn’t the average teenager,” the insider dished, adding that Jolie is immensely proud of her oldest son. Maddox and Jolie have shared a unique bond ever since she adopted him in 2002. Jolie met Maddox in an orphanage in Cambodia and immediately connected with him. That bond has remained strong ever since. This past Sunday, Maddox and Jolie grabbed some ice cream together in West Hollywood and looked happier than ever. While she and Maddox are close, Jolie does not let that get in the way of spending time with her other kiddos. Last weekend, the actress was spotted on a Labor Day hike with four of her kids and later went shopping with Pax. She may end up losing the custody battle with Pitt, but it is clear that Jolie loves her children and would do anything for them. Brad Pitt has not commented on Angelina Jolie’s relationship with her kids. Charlie Puth And Halston Sage Dating? - Check Out The Pic That Sparked Romance Rumors!